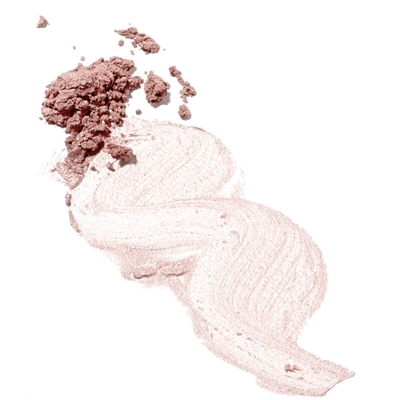 This mineral blush contains only natural ingredients and adds a natural sheen and hint of just-pinched colour to your cheeks. 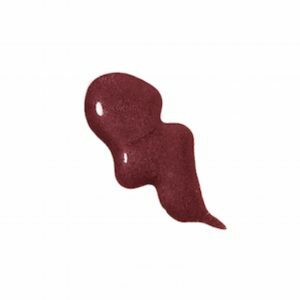 Mica, Iron Oxides, Titanium Dioxide, May contain: Manganese Violet, Ultramarine Blue. 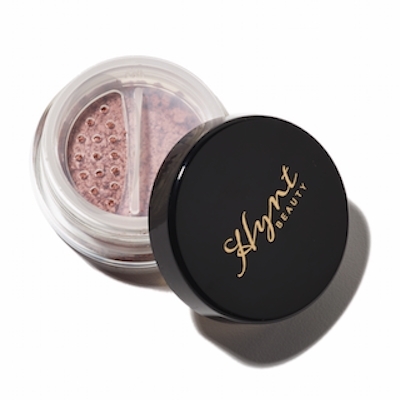 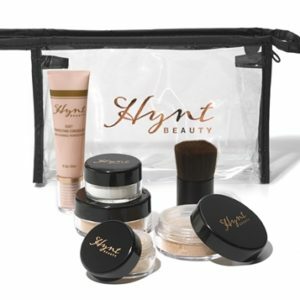 For a youthful glow, smile and lightly dust the blush onto the top of the apples of your cheeks with a cheek blush or Hynt Beauty’s vegan friendly Air Blender Brush. 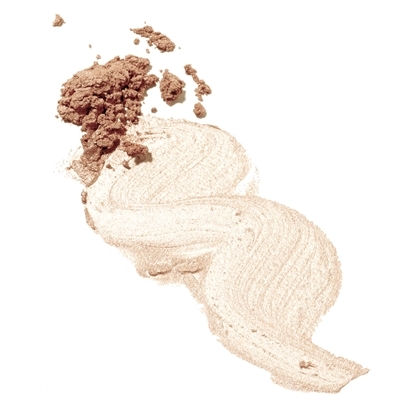 To contour your face, brush a more neutral blush shade slightly below your cheekbones. 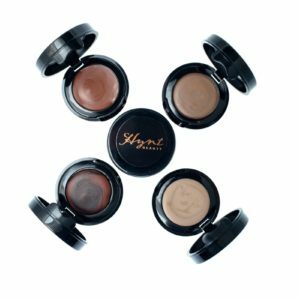 Applying softer tones around the eye area softens the expression and will make you look refreshed. 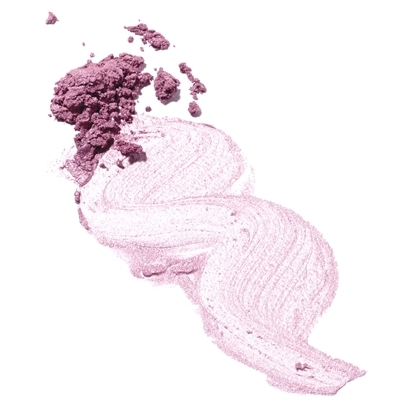 Be the first to review “ALTO Radiant Powder Blush” Click here to cancel reply.